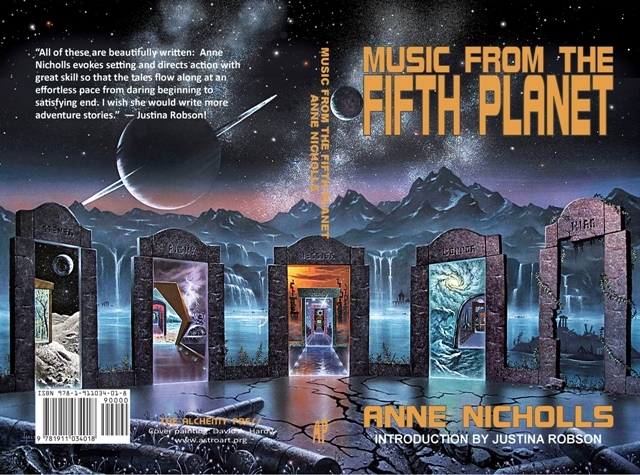 Music From the Fifth Planet collects 14 of Anne Nicholls’ best science fiction and fantasy stories. Music From the Fifth Planet is available from Amazon, The Book Depository and other online bookshops. Also available for the Kindle.